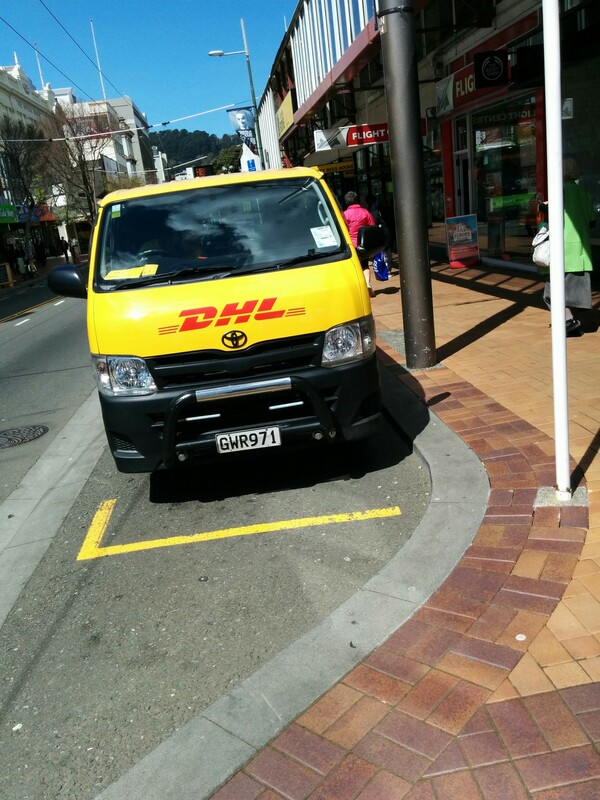 In 2004 New Zealand Post announced the formation of Express Couriers Ltd (ECL), a 50:50 joint venture with DHL. In 2008 New Zealand Post and DHL commenced a similar joint venture in Australia called Parcel Direct Group Pty Limited (PDG). In 2012 New Zealand Post purchased DHL’s holdings in these two companies. ECL operates extensive courier and logistics services throughout New Zealand and encompasses the CourierPost, Pace, RoadStar and Contract Logistics brands.